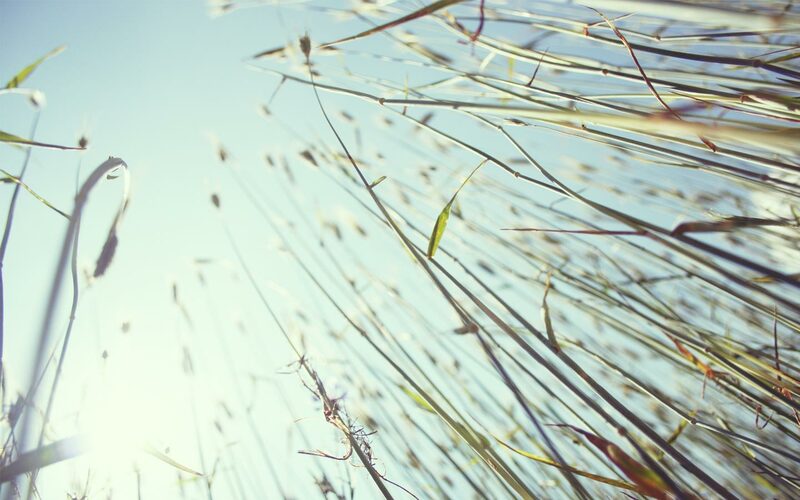 Another season passed and now it's the time to add your to-buy list once again. There are just too many beautiful things this season and I'm afraid my little pathetic list might not have enough space to fill them all in. These are my top priorities. 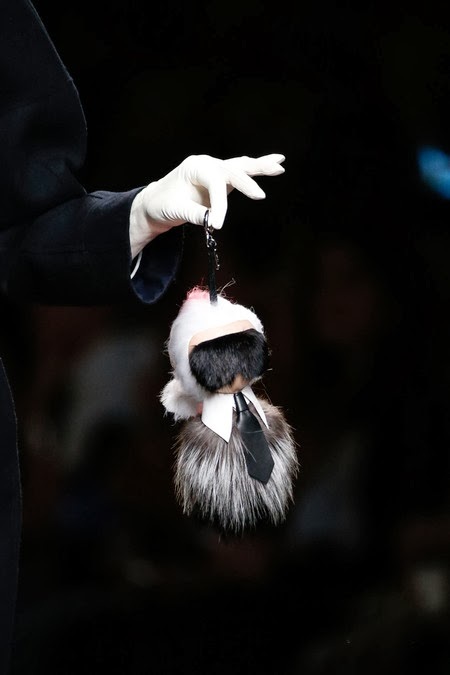 This little Karl Lagerfeld key chain makes my heart skip a beat when I first saw it and since then, I haven't been able to stop thinking of it. It's just way too adorable and no one can resist it. Yup, its no other than the Chanel Boy Bag. I know this series have been out for a while now and I bet most already owned one now. I'm pretty strict when it comes to buying a bag I love. There are definitely once or twice when I lost control and bought something and goes "why did I even buy this?". I mean I like it, I just don't love it. So, I'm currently still looking for the perfect boy for myself and I'm not going to give up. You know those feelings when you see something and instantly you know it's the one? Yes, I'm still waiting for that moment when I see my perfect boy. Til then, I'm going to keep my hands in my pocket and keep waiting. 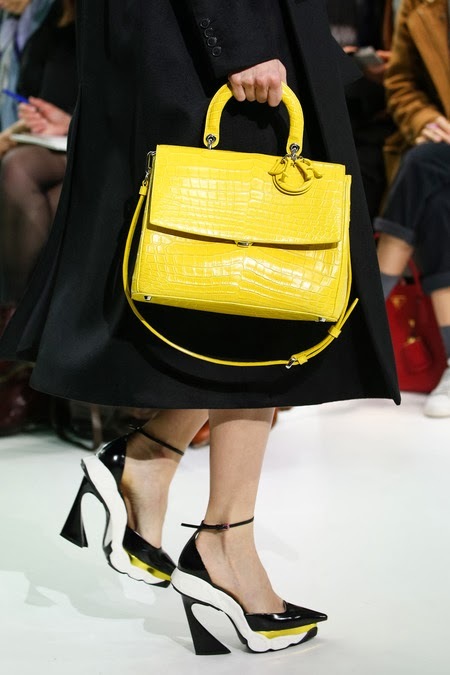 I have been eyeing Dior for awhile now and I haven't seen a color I really love in store. 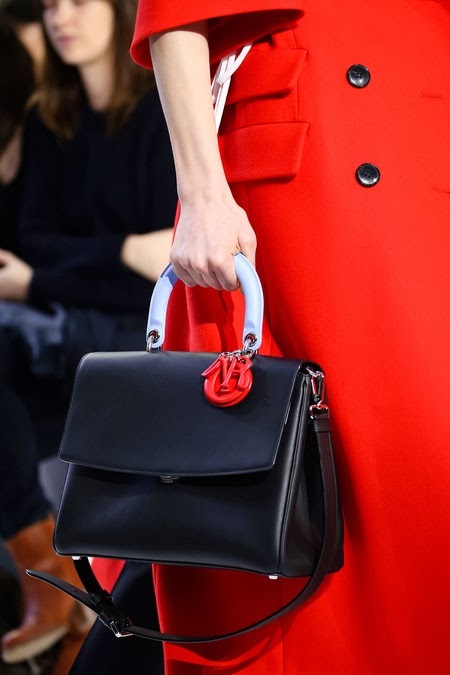 FW14's color palette for accessories is exactly what I've been looking for in a Dior bag. I needed something classy yet fun. I'm tired of choosing everything in a safe color. I needed to revamp my entire wardrobe like now!!! It's time! After years of black, black, black, black and black, I needed something more fun and daring. It's time for a new me and I think FW14 will do great on that!